Suelin Chen and Mark Zhang, cofounders of Cake, acknowledge people don’t like to think about planning for death, but they believe it’s important. What happens when you develop a product for something really important that people would prefer to ignore? That’s the challenge facing Suelin Chen and other entrepreneurs like her who want to make it easier for baby boomers to deal with the prospect of death. 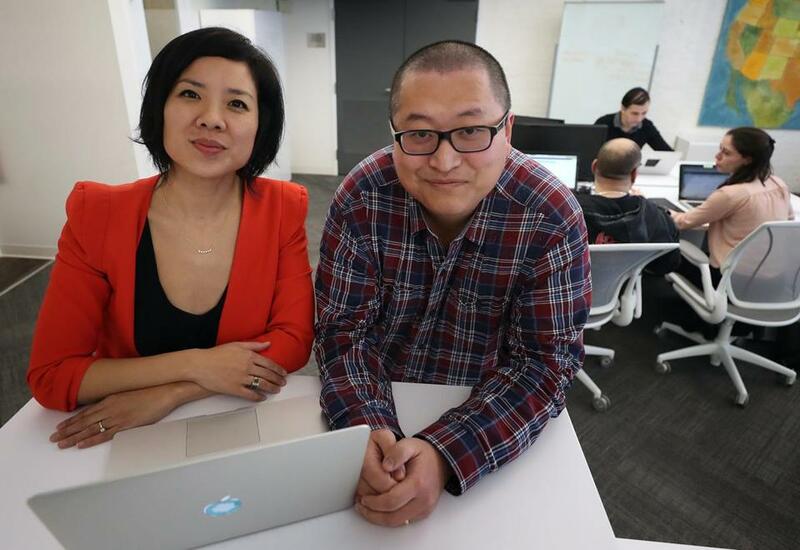 Cake, the Boston startup Chen cofounded, has developed a website designed to help users navigate the thicket of legal documents and health care proxies associated with end-of-life planning. It also lets them assemble music playlists for their funerals and even choose whether to have a Facebook page deleted or converted to a memorial after they’ve stopped logging on. The small company is just one of many similar businesses scrambling to tap into the huge boomer market. Others include Willing, Grace, Everplan, Vynca, and MyDirectives. To succeed, the startups will have to clear a formidable marketing hurdle: Many potential customers want to live forever, or at least for a long, long time. Getting their “affairs in order” is something they would rather put off indefinitely. Yet resistance to end-of-life planning is easy to find. 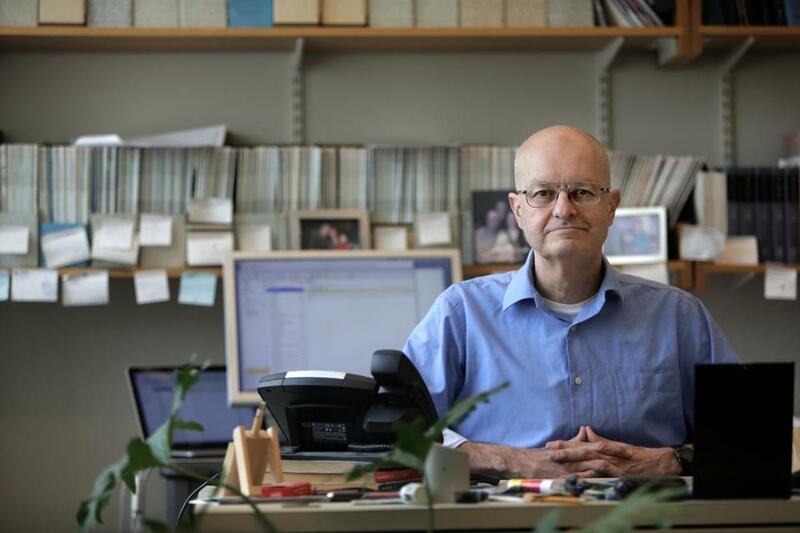 At the Massachusetts office of AARP, less than a mile away from Cake’s cramped headquarters near South Station, the organization’s state director, Mike Festa, said he isn’t ready to give it much thought. The push for people to better prepare for death also collides with a growing anti-aging movement that encompasses everyone from biotech entrepreneurs developing drugs to boost longevity, to Silicon Valley technology gurus seeking to make death optional. 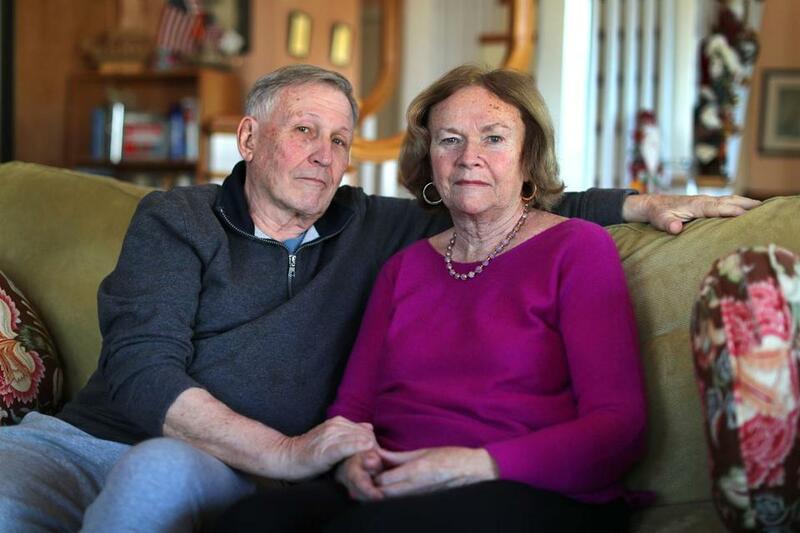 Bill Allan and his wife, Mary Lou Maloney, concede that they probably should have started end-of-life planning sooner. Cake’s other cofounder, palliative care doctor Mark Zhang, isn’t surprised by the reluctance. His aim is to have the company’s product there for people when they are ready to use it. Zhang, 34, met Chen, a 36-year-old engineer, at the MIT Hacking Medicine conference in 2015. Together, they hatched the idea for Cake, which was the winning project in the conference’s “Grand Hack” competition. Though they are both young, Cake’s founders have already picked their funeral playlists. On the company’s website, Chen’s includes Queen’s “Bohemian Rhapsody” and “Islands in the Stream” by Dolly Parton and Kenny Rogers, while Zhang prefers “Blast Off!” by Weezer. Signing up to use Cake is free. The company makes its money from partners, such as Massachusetts General Hospital, Harvard Pilgrim Health Care, and Blue Cross Blue Shield of Massachusetts, which typically haven’t offered such planning services. The companies license customized versions of Cake’s software for use on their own websites, making it available to patients and members. While their niches and business models vary, startups using new technology to focus on death planning offer services that can complement or compete with traditional planning counselors — ranging from lawyers and medical personnel to funeral directors, chaplains, and other spiritual leaders. The market for digital tools for end-of-life planning currently totals less than $100 million in annual sales in the United States, estimates Stephanie Nieman, a principal at investment firm SJF Ventures in Durham, N.C. But it could mushroom into a $1 billion market in the coming decade, she said, if companies can overcome the resistance of potential users. “It’s difficult to monetize something that people don’t want to do,” Nieman said. “I see a group of people who are trying to cheat the Grim Reaper,” says MIT professor Lenny Guarente. A national survey by the Conversation Project — a Boston-based nonprofit that urges family members to “have the talk” about death — found that many older people are afraid of upsetting their children with talk of their deaths, while children fear their parents will misinterpret their attempts to broach the subject. Retired historian Harold Burstyn, 87, a Boston native, said he and his wife, Joan, 88, are packing up their belongings at their home in Syracuse, N.Y., and moving to a retirement community near their daughter in Madison, Wis., though they are keeping their summer home in Woods Hole on Cape Cod. Burstyn said he has already prepared many important documents, such as a will and a health care proxy, but has stopped short of planning his funeral.